Congratulations to both Laura Lexx and Tom Parry, School of Arts Alumni, who have both been nominated for prestigious Chortle Awards for Comedians. 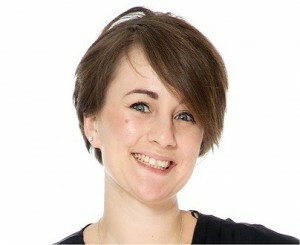 Laura Lexx, who graduated from our MDrama course in 2009, has been nominated for Best Compare. She has been back to Kent to perform numerous times, comparing our Stand-up Comedy student’s shows and headlining our stand-up showcase at the 50th Festival last September. Tom Parry’s Yellow T-Shirt Show is nominated in the 'Best Show' category. 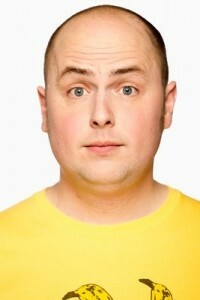 Tom is one third of the popular sketch trio Pappy's, and he studied Drama & English at Kent. This is Tom's first full-length solo stand-up show, and it was also nominated for an Edinburgh Comedy Award at the Fringe in 2015. All of us at the School of Arts wish Laura and Tom good luck for the awards! All of the nominations for all categories can be found here.